Don’t take the risk to drive after alcohol consumption. Birthday parties or dinners with friends; there are various occasions where you are tempted to drink only 1 or 2 glasses of beer or wine. You will never know if the alcohol concentration in your blood exceeds the limit of 0.5 per mille in Germany. 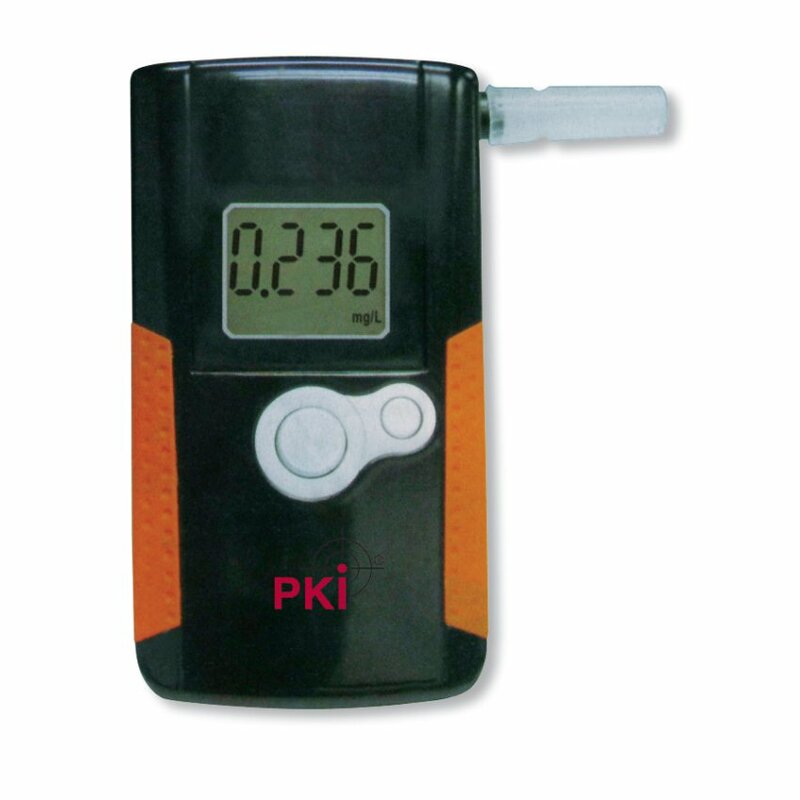 Our PKI 8525 alcohol tester gives you the exact value of your alcohol concentration within a few seconds.